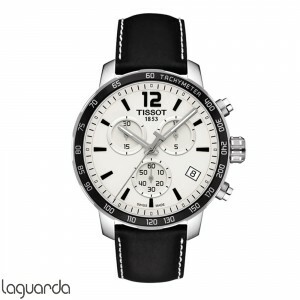 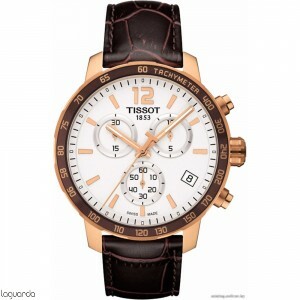 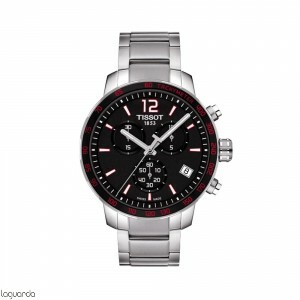 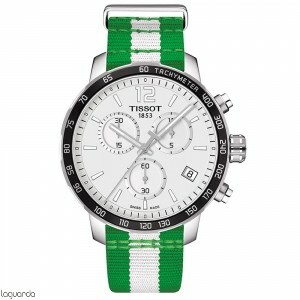 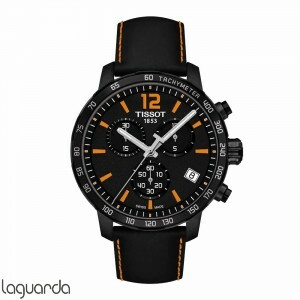 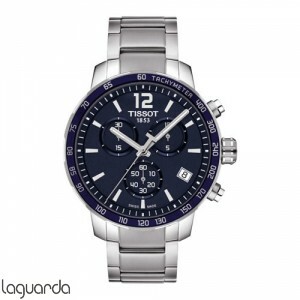 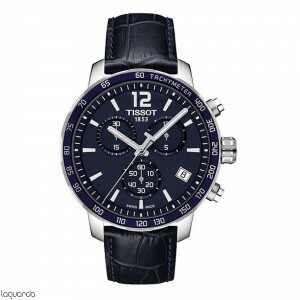 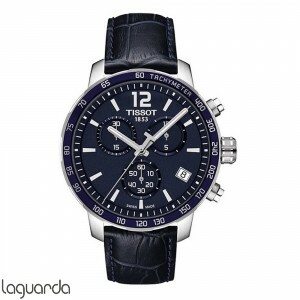 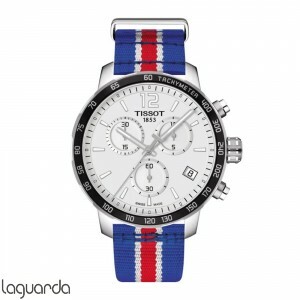 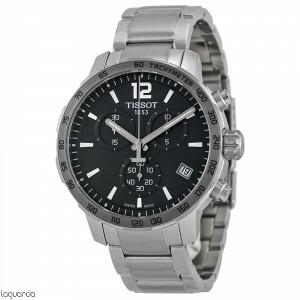 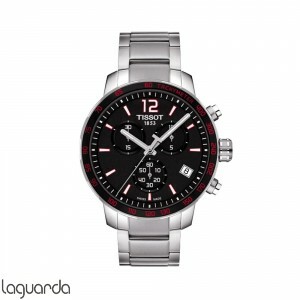 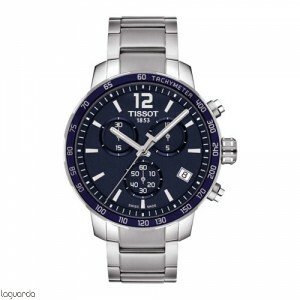 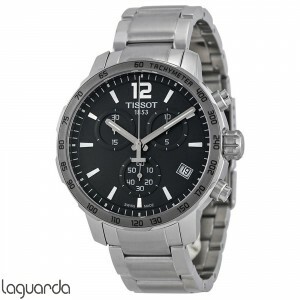 Tissot T-Sport Quickster, official agent of Tissot, updated catalog of official prices in Barcelona. 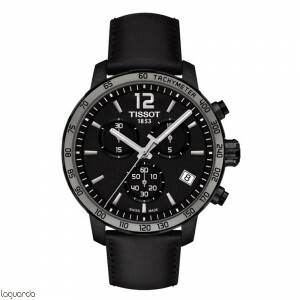 Tissot watch collection Quickster brings a modern vision of sports chronographs. Ideal for those who love sport and more young and dynamic people who are looking for elegance, at once, it can bring you a traditional Swiss watch brand such as Tissot. 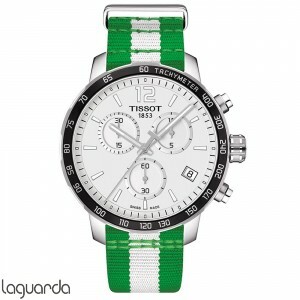 Its most innovative feature is the design of the bezel, original, young and new. Another novelty in this watch is that having a thinner design allows further opening of the sphere and better reading. The Quickster of Tissot watches are available in many colors belt and sphere, also with aluminum cases that allow for different colors, perfect for those looking for a touch of sportiness and style.